Home - 2018 - April - Developers – we want you! 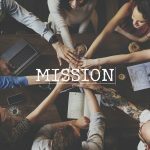 Developers – we want you! 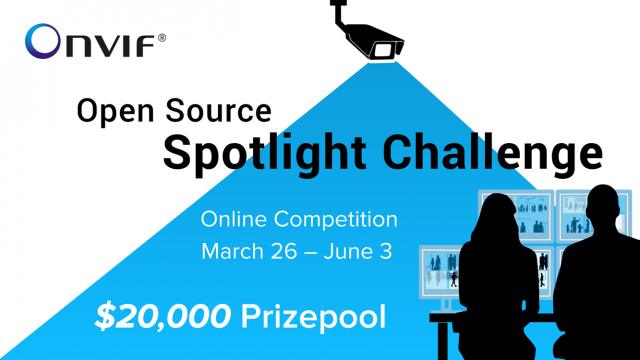 ONVIF is pleased to sponsor its first ever ONVIF coding challenge. We’re looking for innovators to compete for a $20,000 prize pool by creating an open source, working video streaming application that can contribute to future ONVIF profile development. 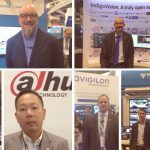 The main focus of the challenge is to develop innovative applications relating to ONVIF Profile T for advanced video streaming. 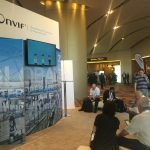 By using video tutorials provided by ONVIF, simply connect to the IP streams available for the competition, and get ready to compete. Applicants must create apps that are open source, connect to prototype cameras with Profile T functionality and implement an innovative IP security solution. 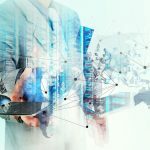 Developers will connect to online prototype cameras with Profile T functionality from Axis Communications, Bosch Security and Safety Systems, Dahua Technology, Hikvision and Uniview for the challenge. Qualified application submissions will be given a submission reward of $250 or will be selected for one of the 10 finalist prizes, determined later in June. Whether advanced video streaming is your forte, or if you’re just starting out, ONVIF will provide support every step of the way to jumpstart your project. Providing both video and written tutorials on how to build a functioning streaming app in Windows, Android or iOS, our open source code will help to get your streaming application off the ground. Want to learn more about how you can enter the coding challenge? Check out the web page here for details on how to participate. The charm of open source.